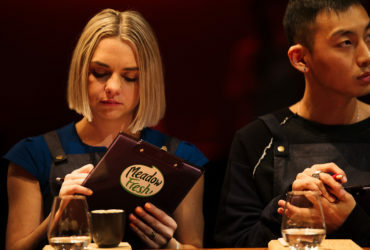 The Meadow Fresh NZ Barista Championship 2019 is open for competitors. 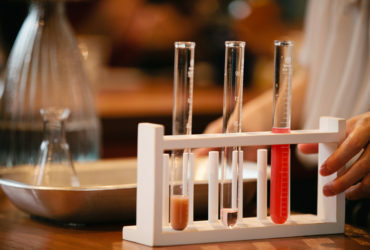 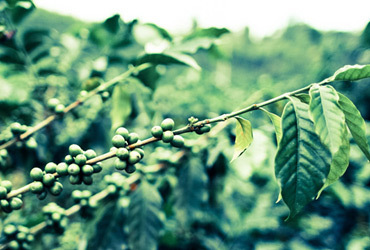 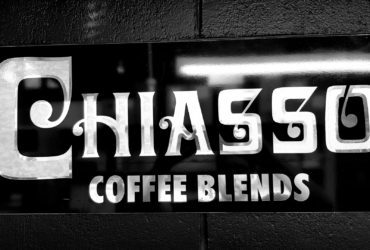 Pre-Q Arabica Course, ONE place still available! 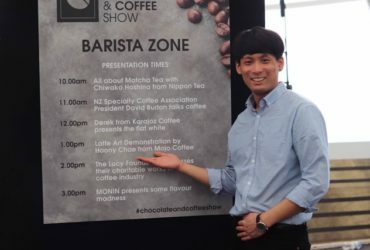 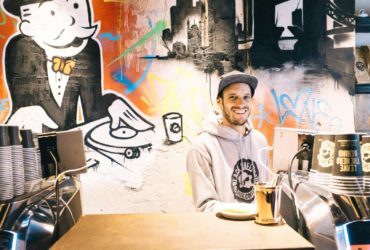 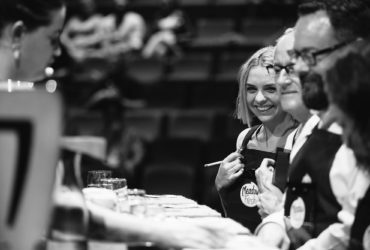 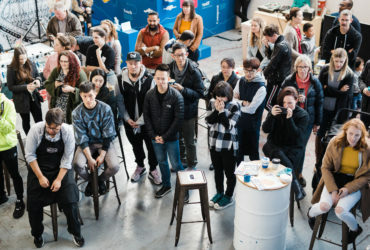 2019 Meadow Fresh New Zealand Barista Championship – Judges!